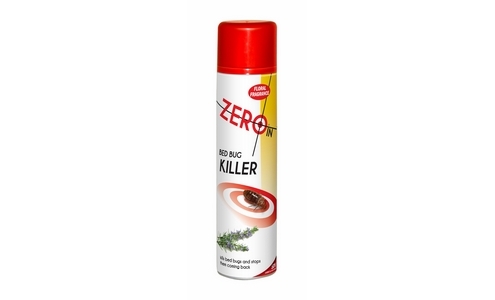 Stop and get rid of bed bug problems and cat or dog flea problems with our range of effective DIY Bed Bugs and Fleas Pest Control Products for use in the household of business. 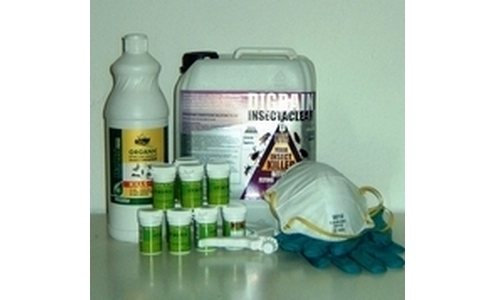 Bed bugs and fleas are common insect pests that are found more and more frequently due to people and pets being more "on the move" nowadays. 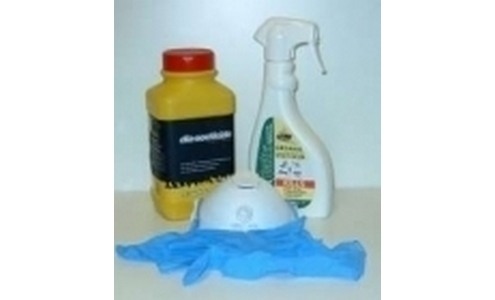 With our 40 years experience in the Pest Control Service Industry, we have put together this dedicated website that includes special treatment packs with a combination of either bed bug or flea pest control products for killing, stopping and getting rid of biting bed bugs and biting cat or dog fleas. 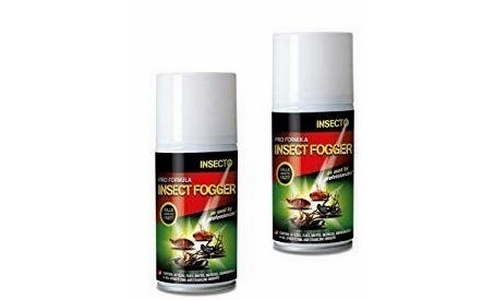 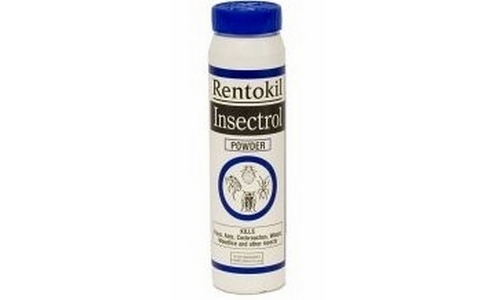 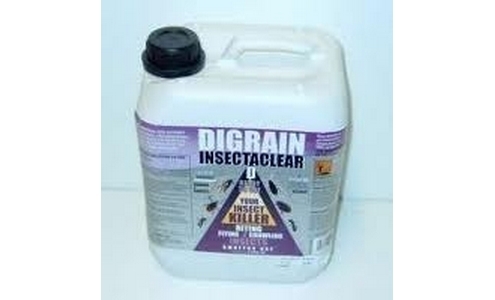 We also sell online individual bed bug and flea pest control products such as insecticide killing sprays, organic and insecticide killer powders, effective fumigating smoke bombs and traps, all for the elimination and eradication of bed bugs and fleas. 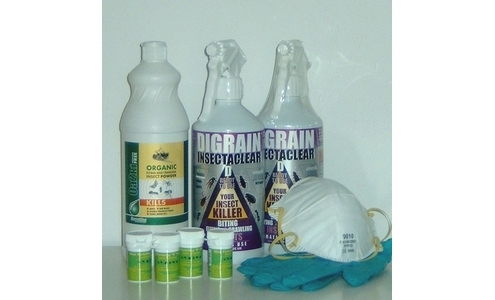 We have a dedicated section that offers larger, bulk buy bed bug and flea pest control products for use in commercial businesses such as hotels, guest houses and bed and breakfast establishments. 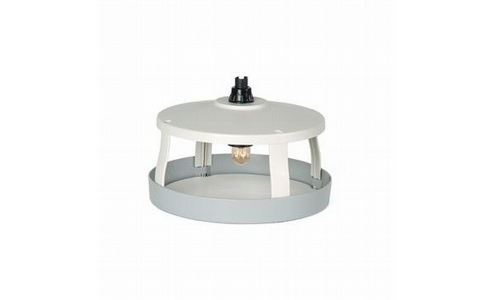 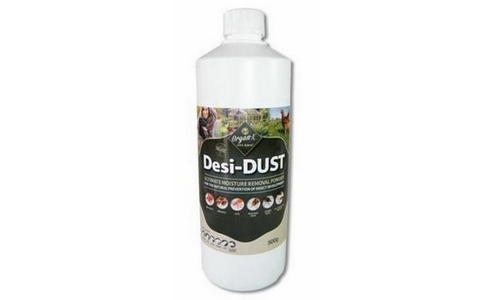 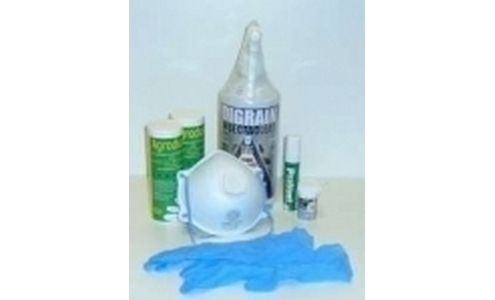 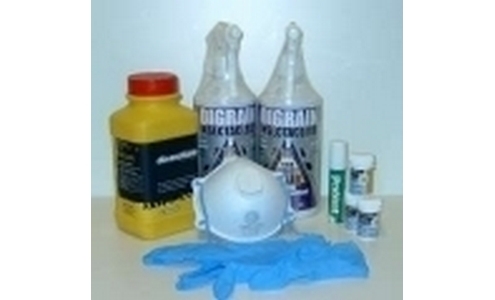 We also supply products for professional use by Pest Controllers. 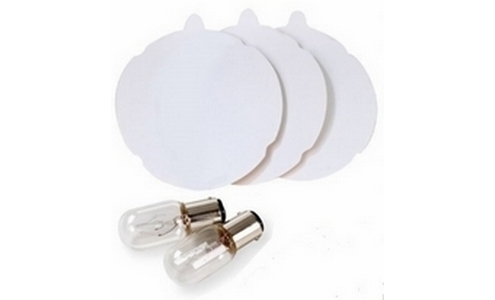 To order and buy these, we just need a letter head with your company's name or a VAT number. 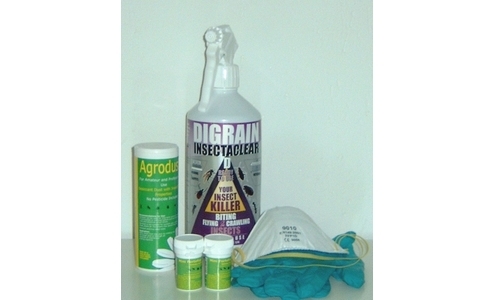 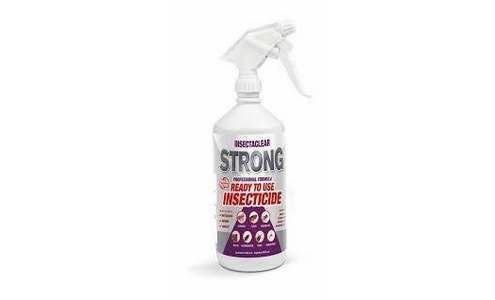 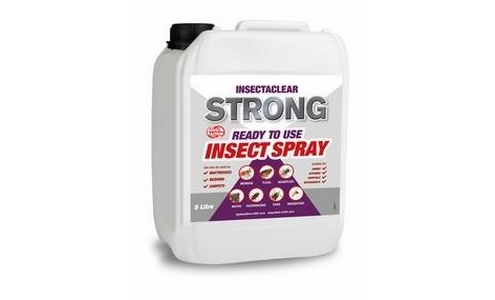 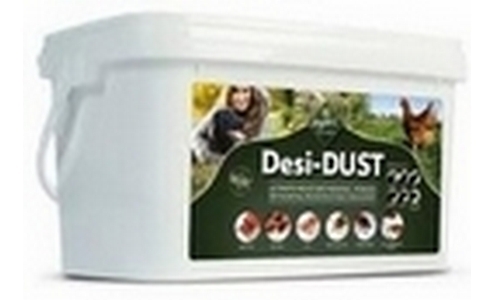 Now to get rid of your biting insect infestation, simply select the Bed Bug or Cat and Dog Flea Pest Control Product that you wish to purchase and buy here on line. 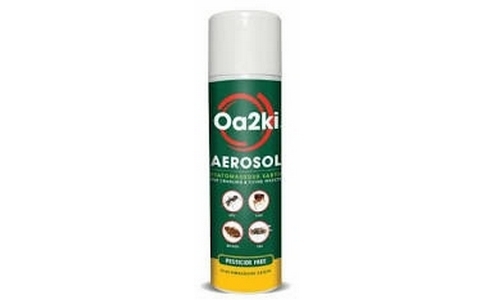 If you have any questions about a bed bug or cat and dog flea infestation or problem or want any advice on our product range please contact us here. 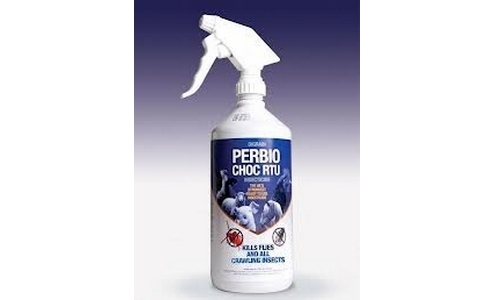 Perbio Professional Bed Bug & Flea Killer Insecticide 1 ltr. 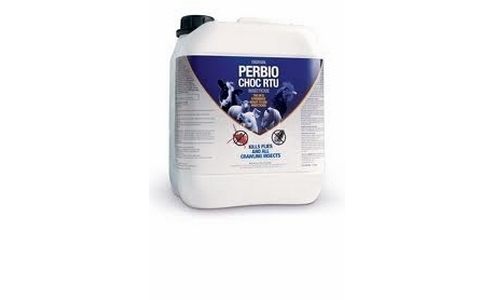 Perbio Professional Bed Bug & Flea Killer Insecticide 5 ltr.